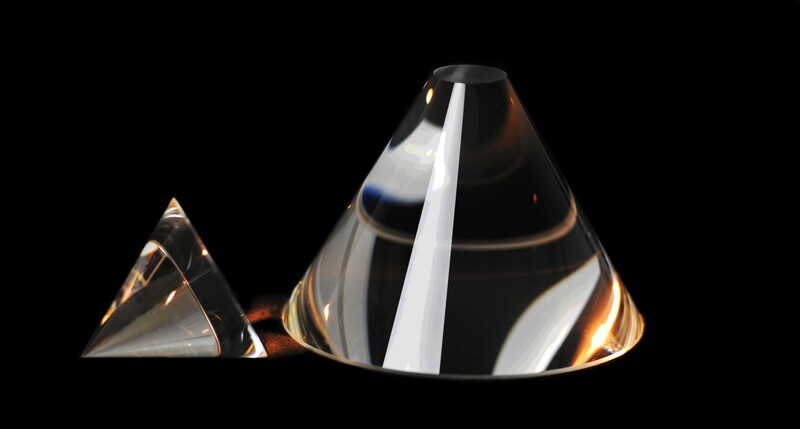 Complete your next project and innovate with a precision optics company that has a vision for the future. Vogelin Optical Company in Norwood Young America, Minnesota, has the resources and experience you need for production of specialized optics at any scale you require. Take advantage of the advanced technology at our disposal when you are in need of a manufacturing partner that can get the job done right. 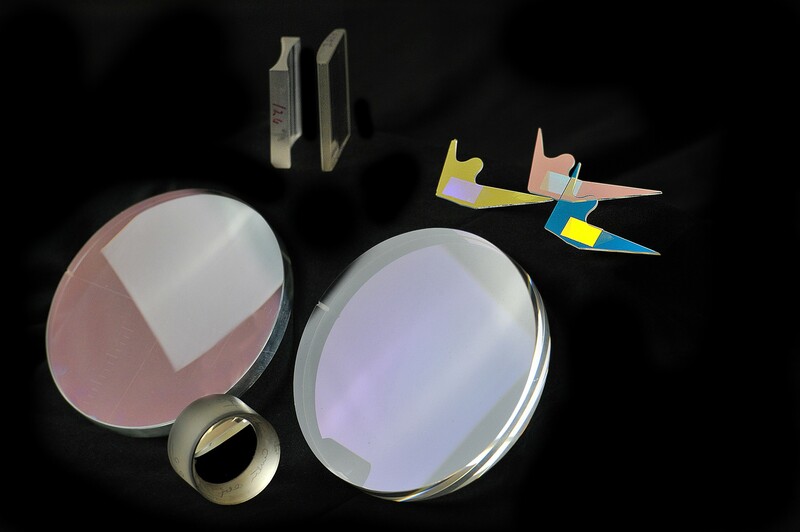 We are the source for optical materials for major industries, including computer manufacturing and defense contractors. Get the results you need for your advanced designs by working with an industry leader with a scalable manufacturing approach. We take on projects of all sizes, whether you have a small research and development plan or a design that requires mass-production. Our team can accommodate your deliver demands, no matter how big or small your request is. Work with a team that has the traditional polishing equipment needed for your specific optical array. With spindles and double-sided polishers, we have everything you need to complete your project. Our facility also features customized equipment that helps produce a broad variety of products needed by major firms. Create the shape and form your design calls for with the help of our advanced tools and machining. Both internal and external dimensions can be manipulated to your designs, and various processes and materials are available for use. This includes optical dicing, drilling, and edging.